Looking for some “Family Fun”. Check out Jenks OK Community Ed Programs. 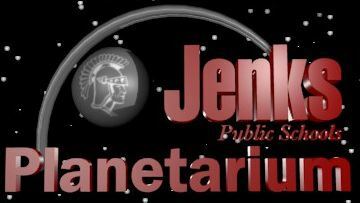 Two fun programs that I would like to highlight here are their Family Fun Swim and the Jenks Planetarium Shows. You do not have to live in Jenks, OK to attend their community education events. You do have to pay 1% more than a Jenks school resident, but the fees are so very reasonable that this really does not add up to much. So check it out. I was so pleased to hear that the Jenks Aquatic Center is available to the public at scheduled times. This pool is on the Jenks High School Campus. One of the special programs is the Family Fun Swim. This is an open swim for parents and their children. Minimum pool depth is 3.5 feet and temp is 82-84 degrees. This is an indoor pool. Lap lanes are available in the Competition Pool. 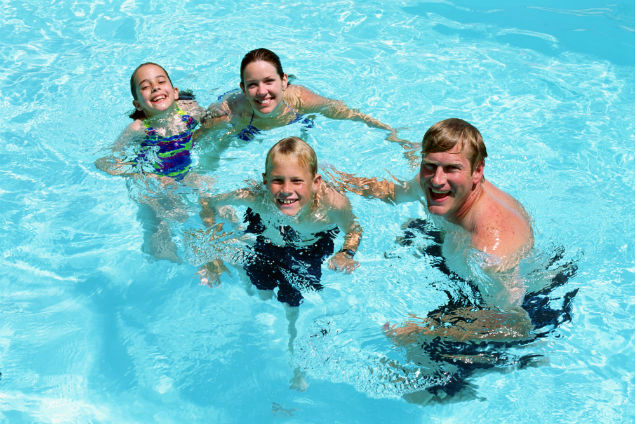 Times available for swimming are: Fridays 6:00-7:30 pm and Saturdays 10:00 am – 2:00 pm. Fees are $5. per sessopm for Jenks adult school district residents and $5.25 for non Jenks school district residents adults and then $3.00 for children who are Jenks school district residents and $3.15 for children who are non Jenks school district residents. Sign up for this program is through Jenks Community Ed. You must enroll through Jenks Community Ed in advance to have access to these special showings. Seating is limited. A detailed description of each of the programs is in their catalog on their website. You can enroll by phone or via their website. Note: Finding quality fun family activities can sometimes feel challenging. These two activities are sure to delight your children and offer an opportunity to build your relationship with these fun, healthy and educational events. I might also note that most school districts offer community education classes. So check your own chlld’s school or surrounding schools in your area for other possible family activities. I might also note the planetarium may be a fun COUPLE ACTIVITY if you are interested in space and astrology. 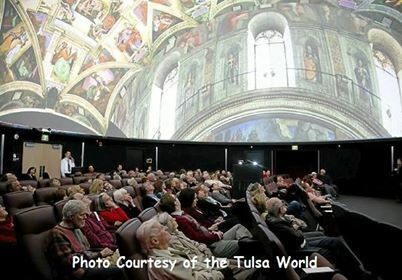 I was told by the Jenks Community Office, the planetarium is geared for all ages.